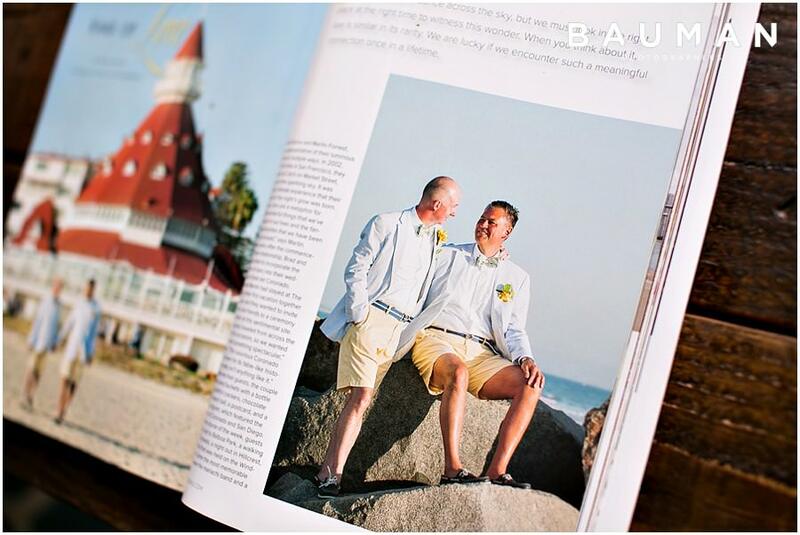 Brad and Martin’s dazzling wedding was so stylish and heartfelt, we knew it would inspire so many couples. 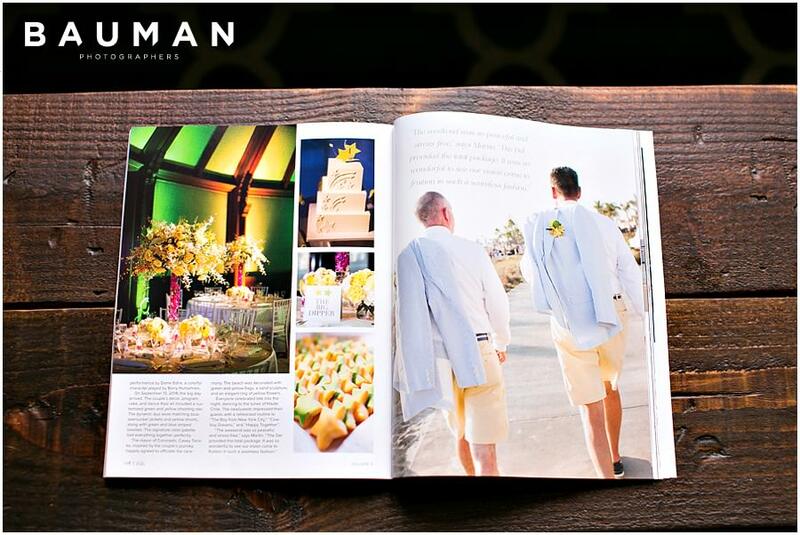 We love producing extraordinary images for extraordinary people, and Brad and Martin’s celebration was truly outstanding. We just had to share it with as many people as possible. 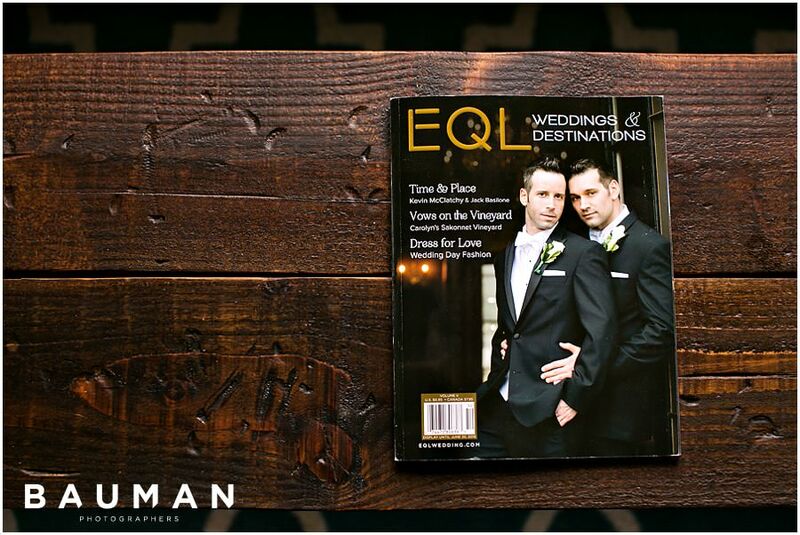 We’re thrilled that their wedding was just featured in EQL Wedding & Destinations Magazine! 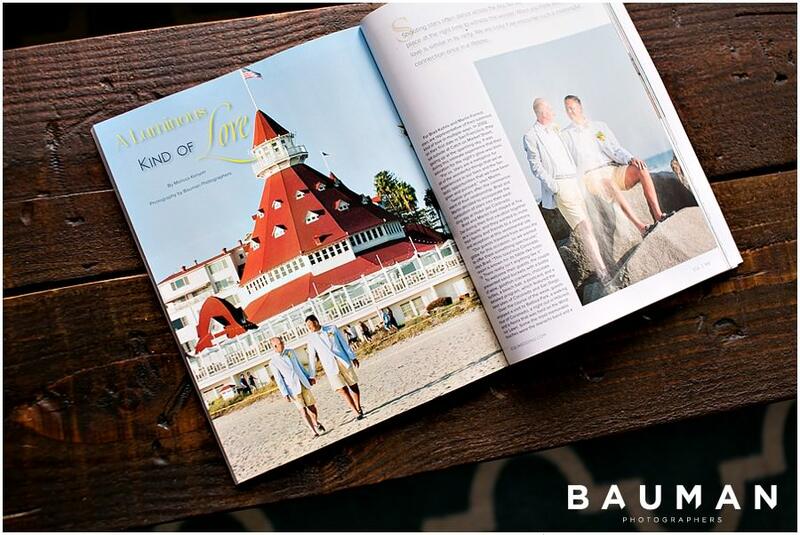 The amazing Jessica Gillon of Events By Design helped Brad and Martin bring their vision to life, and their entire vendor team was outstanding. 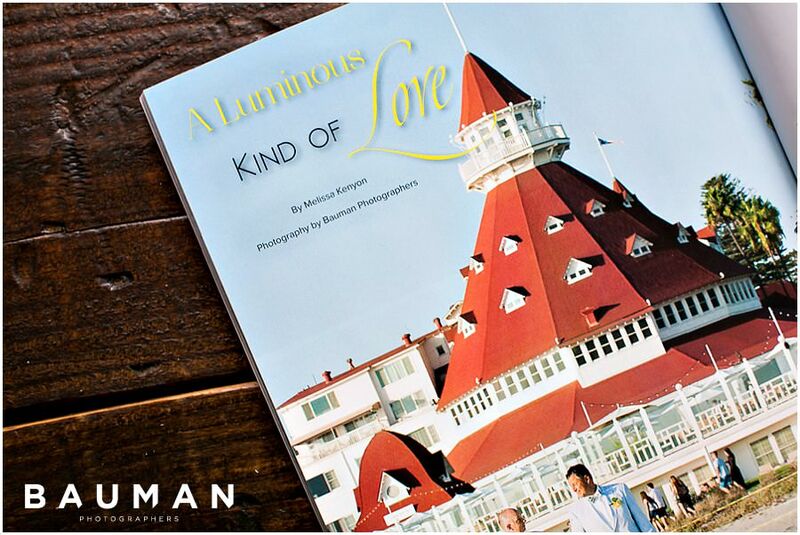 Check out some photos of the feature below, along with full vendor credits. 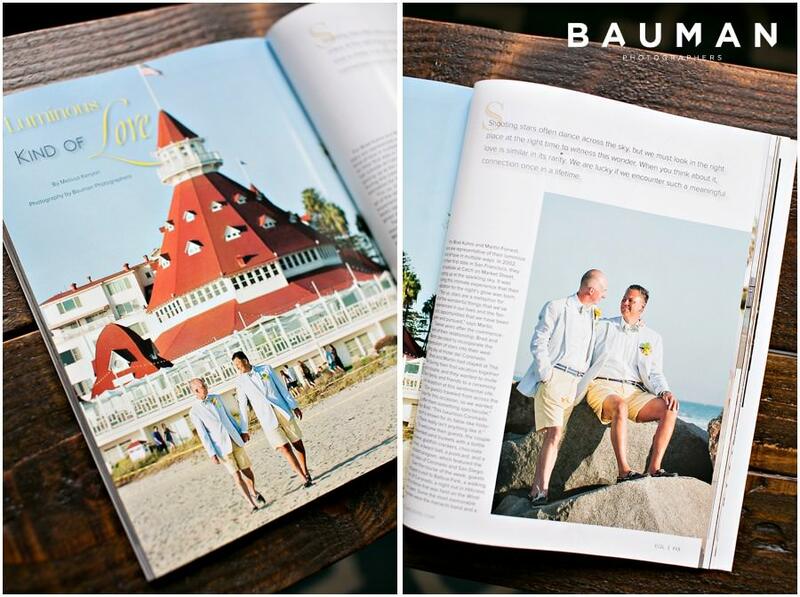 You can also click here to find more photos from Brad and Martin’s wedding!